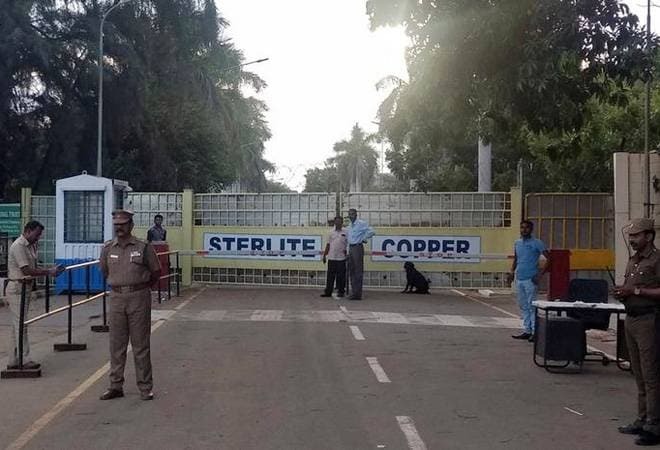 Sterlite Copper Tuesday said it would approach the Tamil Nadu government for necessary approvals to restart the copper smelter at Tuticorin. "We are pleased that Supreme Court, post-hearing of the Sterlite Copper matter today (Tuesday), has passed an order to uphold the NGT's order dated Dec 15, 2018, which has paved way for reopening of our copper smelter at Tuticorin and rejected the plea of TN government seeking stay of NGT order and it's proceedings," the company said in a statement. The company said that it would approach the state government for necessary approvals for restarting the smelter as per Supreme Court directions. "This is an important development for both the smelter and the surrounding communities, which will allow those affected by the closure to regain their livelihood and Vedanta to help meet India's copper needs," it said.